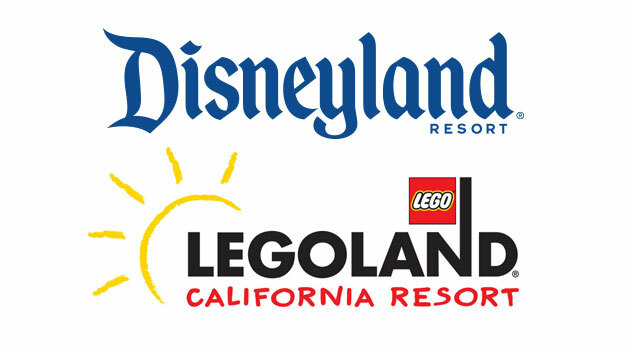 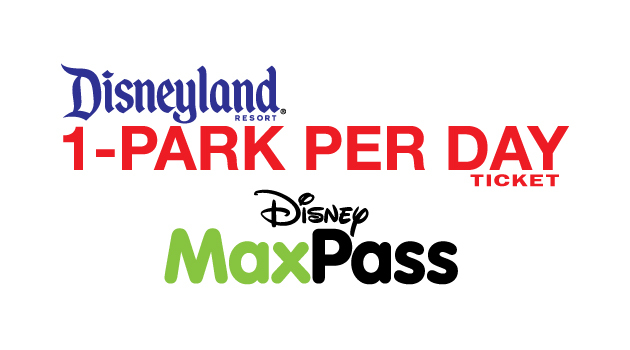 Our 1-Park per Day DISNEYLAND® E-Tickets with Disney MaxPass allow you to experience the magic of the DISNEYLAND® Resort at the very best price! 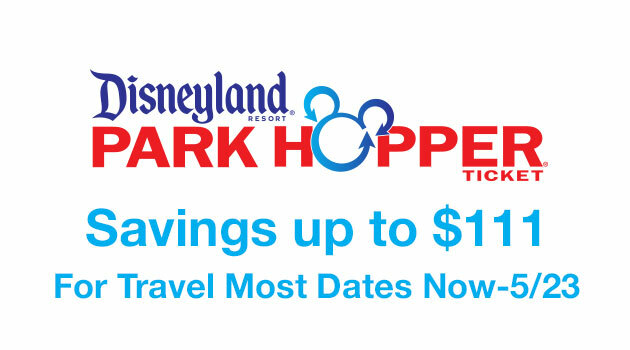 Plus, with Disney MaxPass included, you’ll be able to save both time and money on your next DISNEYLAND® Resort vacation. 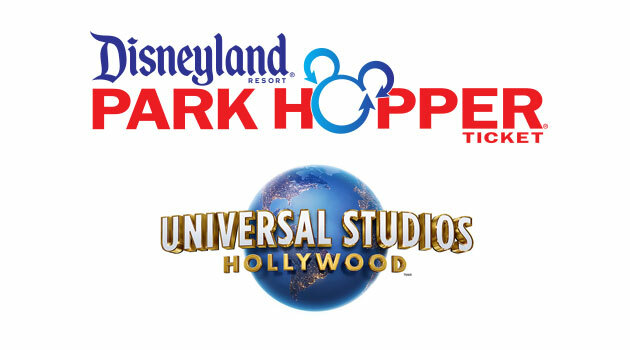 PARK HOPPER® DISNEYLAND® E-Tickets with Disney MaxPass let you experience all of the fun at the DISNEYLAND® Resort! 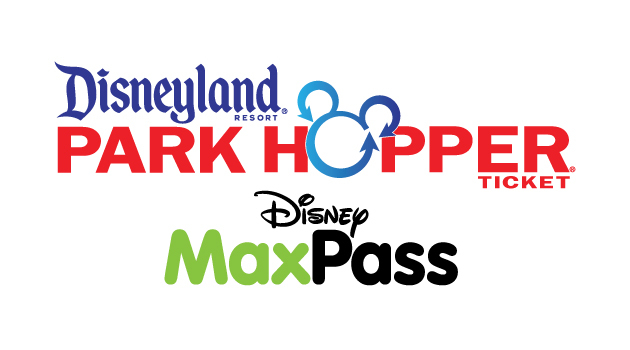 Not only are you getting the very best price, but you’ll also be able to save time with Disney MaxPass included in your ticket. 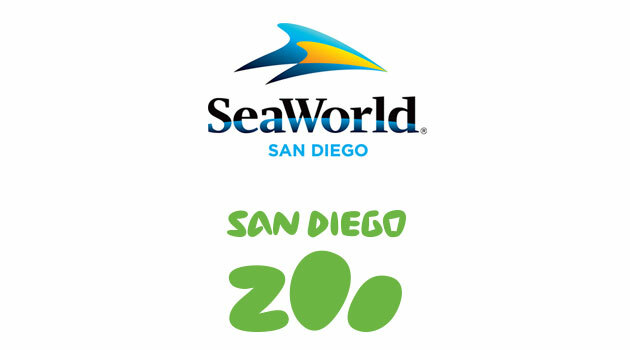 With so much to do and see, this ticket allows you to experience it all! 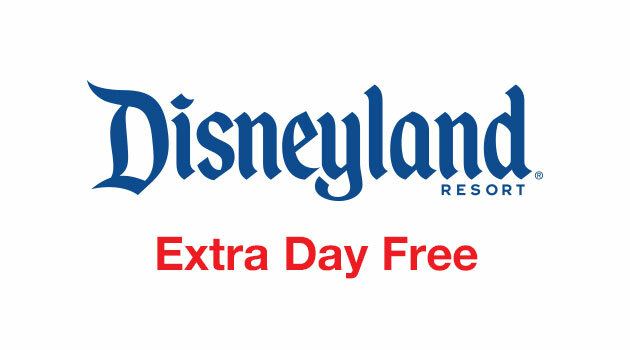 Save the most at the DISNEYLAND® Resort with our Extra Day Free DISNEYLAND® Tickets - you'll get 5 days of fun for the price of only 4 days! 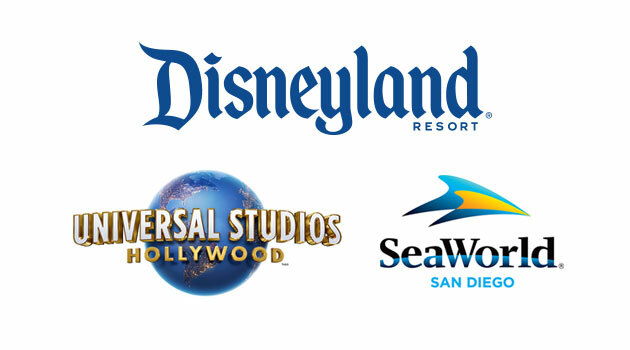 Five full days gives you the most flexibility to experience it all. 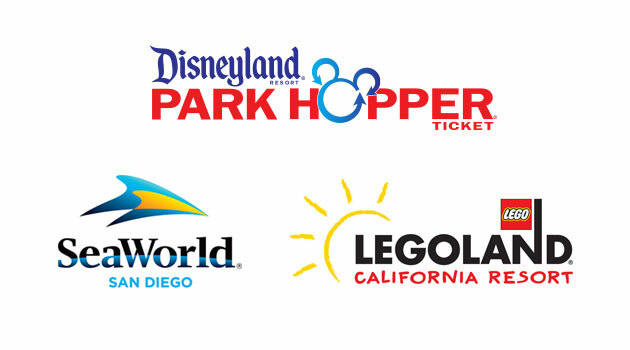 Plus, you can skip all the lines with our Extra Day Free DISNEYLAND® e-tickets and go straight to the ticket booth. 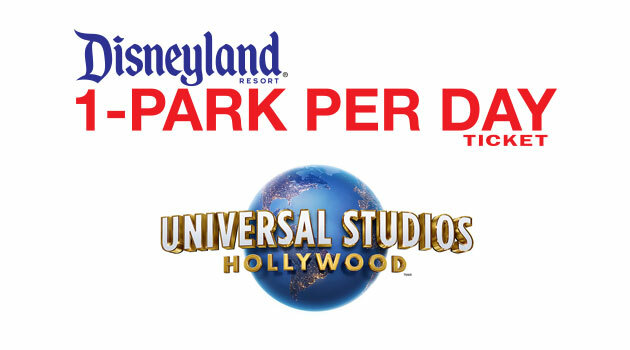 Save the most at the DISNEYLAND® Resort with our Extra Day Free DISNEYLAND® Tickets - you'll get 5 days of Park Hopping fun for the price of only 4 days! 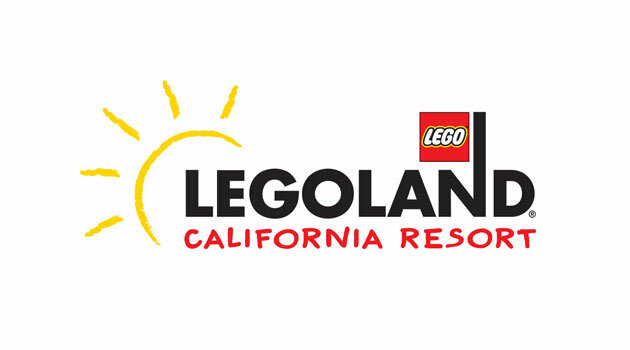 Five full days gives you the most flexibility to experience it all. 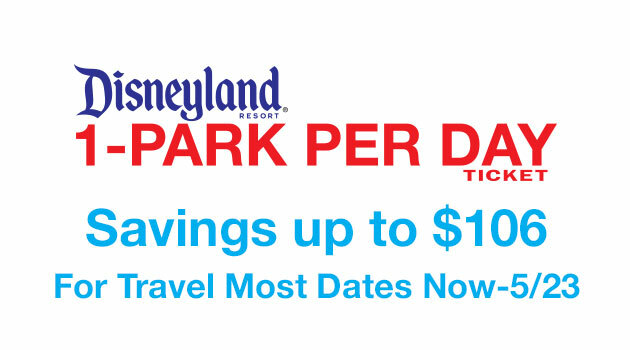 Plus, you can skip all the lines with our Extra Day Free DISNEYLAND® e-tickets and go straight to the ticket booth.